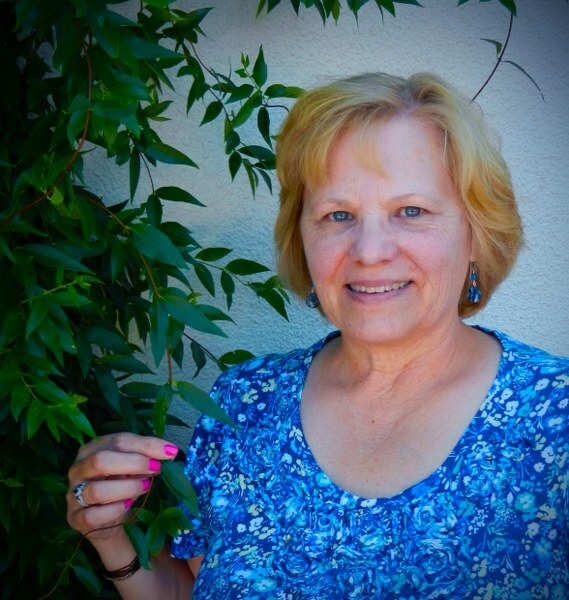 This morning, I am featuring a romance series in our book spotlight! Check out the Charleston Harbor Romances, learn about the author & enter for a chance to win a $25 Amazon gift card in the book tour giveaway at the end of this post! This book is too sweet to pass up! What doesn't divide us makes us stronger. While on their honeymoon, Annie and Jack are called back to Charleston, cutting their trip short. But no matter what the disaster, nothing can deter this dynamic duo from moving forward with their plans to build their dream home, Sweet Magnolia on Kiawah Island. 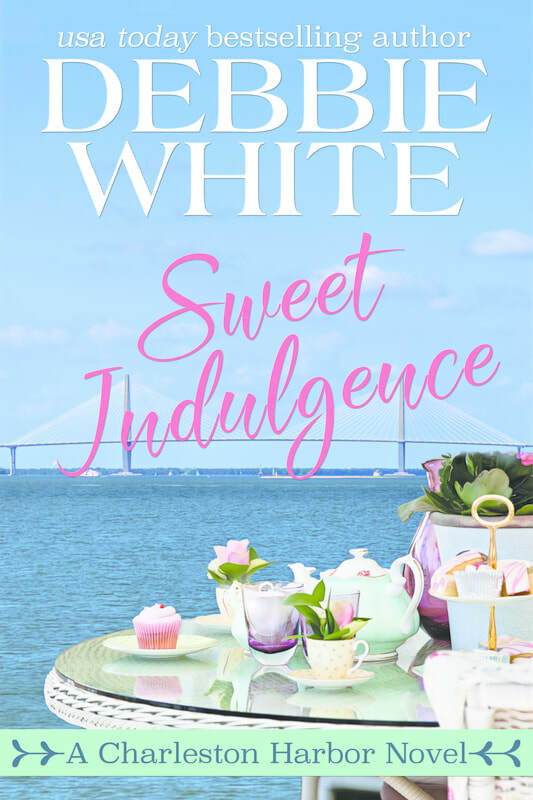 This is book two of the Charleston Harbor Novels set in historic Charleston, South Carolina where sweet tea and love for family prevail and is the balm that soothes the heart. Follow along in the series as the Powells and McPhersons live life to the fullest while overcoming many hardships, making them stronger, and bringing them closer than ever. 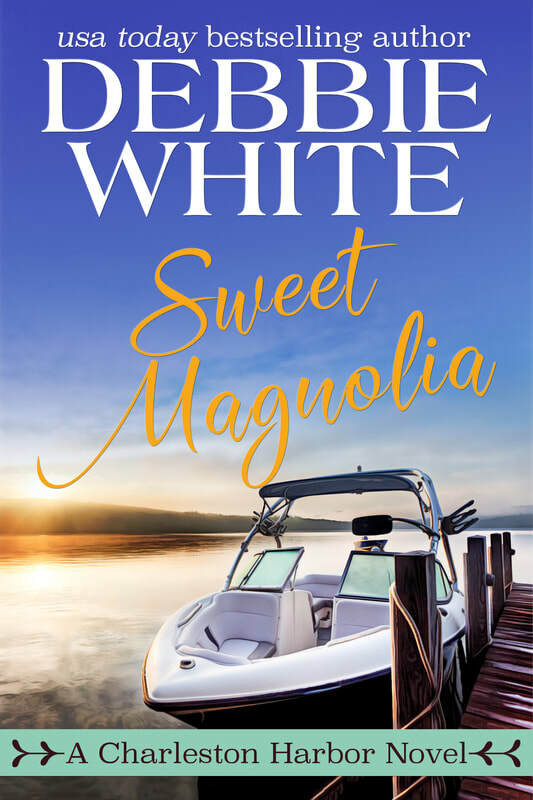 When a hurricane threatens to wreak havoc on the South Carolina coast, Annie prepares Sweet Magnolia for what she thinks will be a day or two without electricity while Jack checks on Lady Powell down at the dock. But when Jack doesn’t return promptly, Annie becomes concerned. Mary makes an announcement that makes her the center of attention, but Annie has a bit of news causing them to share the limelight. Annie is having second thoughts about running the Sweet Indulgence. Is she just feeling the pressure of motherhood or could this be the end of the cupcakery she started from the ground up? 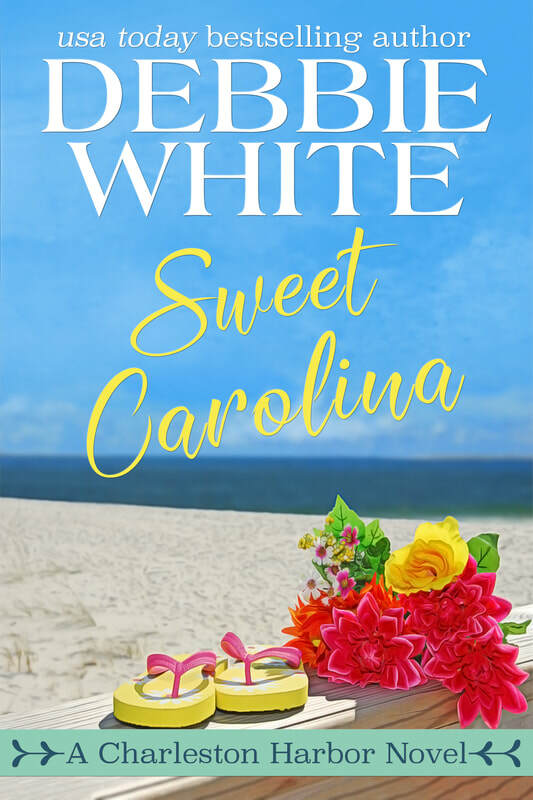 Sweet Carolina, the final installment of the Charleston Harbor Novels promises to be an uplifting clean and sweet contemporary women’s fiction laced with a romantic thread, where honor, family, love, and hope always prevail. 5. Her very first book, The Salty Dog was an Amazon Best-seller.